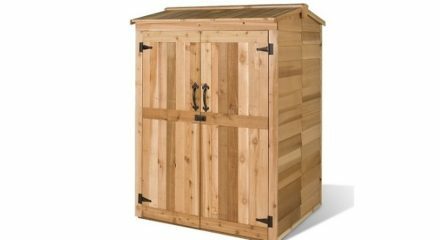 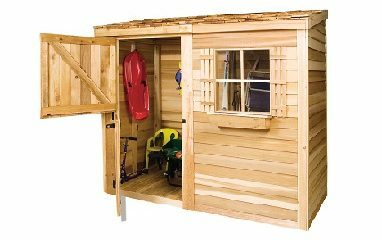 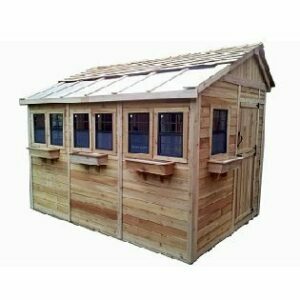 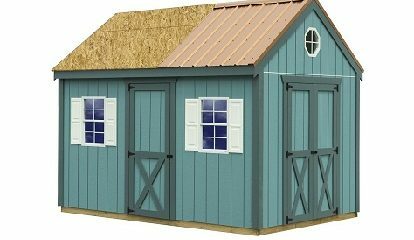 The Best Barns 42 inch Cupola is a great and attractive addition for your shed, garage or barn. 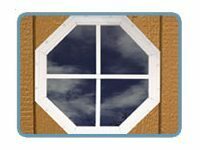 Not only does it add curbside appeal but it’s also functional for ventilation helping to keep your building cooler in the summertime heat. 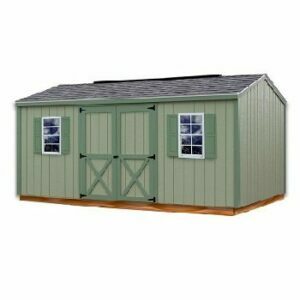 The Best Barns 42 Inch Cupola is a great and attractive addition for your shed, garage or barn. 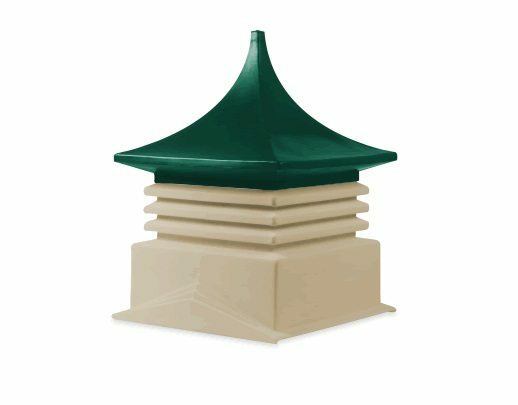 Not only does it add curbside appeal but it’s also functional for ventilation helping to keep your building cooler in the summertime heat. 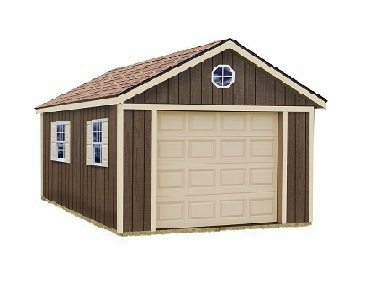 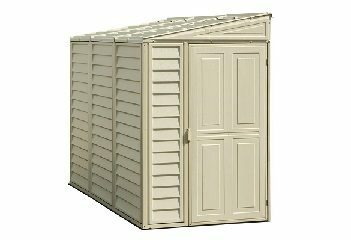 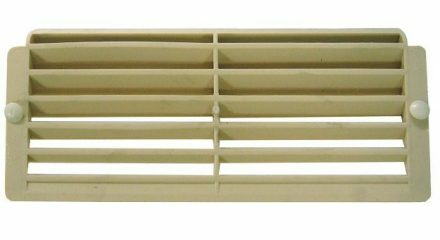 This 42″ square x 62″ high (height varies depending on weather-vane selected) is perfect for larger buildings with roof pitch’s between 3/12 and 8/12. 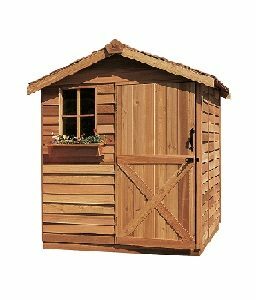 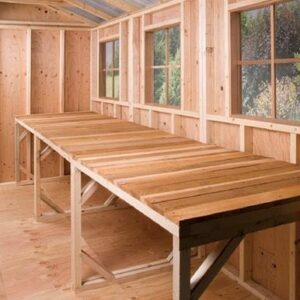 This Best Barns 42 Inch Cupola is appropriate for large garages, buildings, cabins or barns. 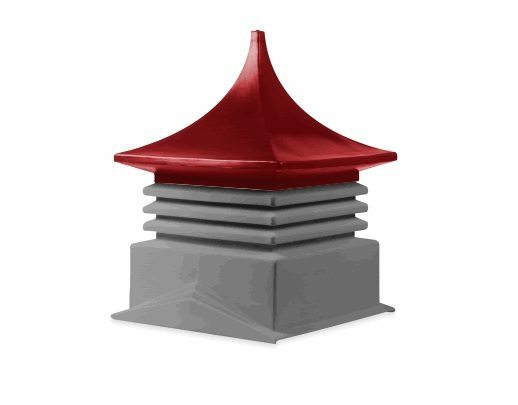 Includes screen to prevent insects from entering through the vent. 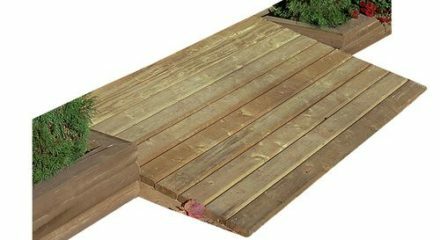 Weather-resistant, high-density polyethylene and UV-inhibited material will never rust, rot or decay. Your choice of color combinations and weather-vane to make your own personal touch stand out. 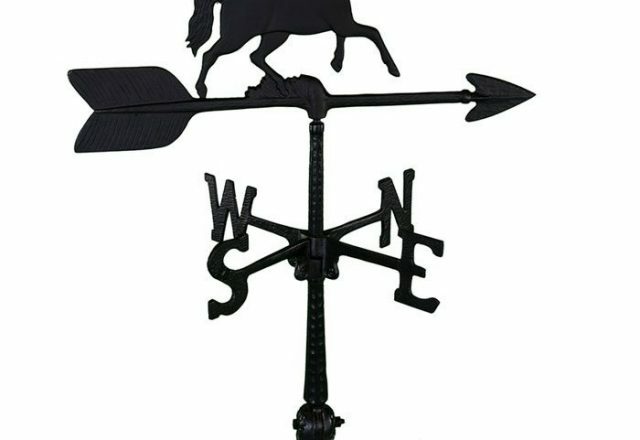 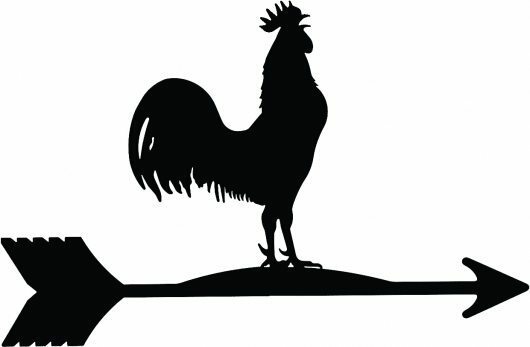 Weathervanes are handcrafted using 14 gauge solid steel with a black powder coat finish and clear coat baked on for additional protection against the elements. 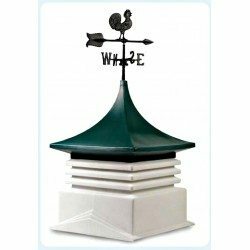 **Other color combinations and decorative weathervanes available. 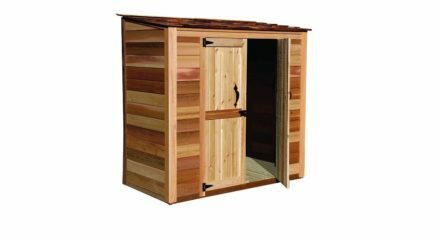 Please Call 1-800-987-4337 to inquire what options are available.